On October 15th, the firm participated in the Palm Beach Condo and HOA Expo at the Palm Beach County Convention Center. 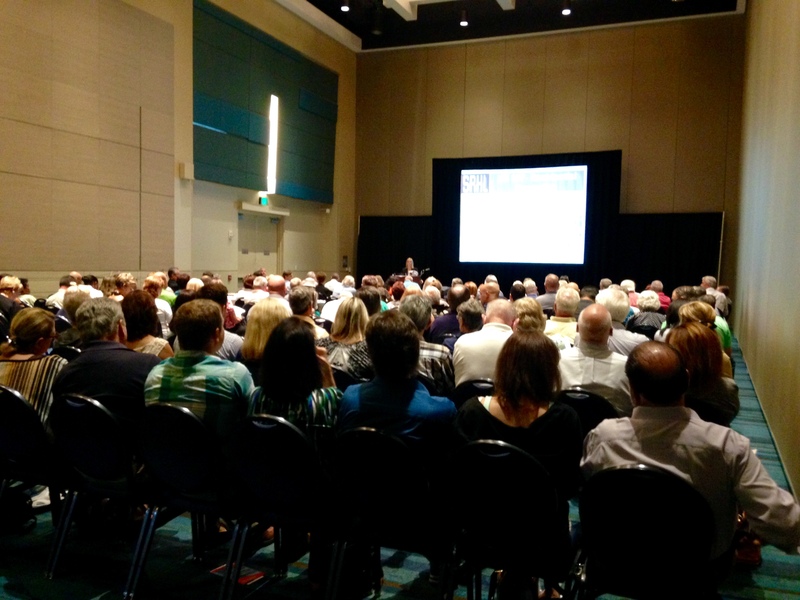 It was a huge event attended by hundreds of property managers, board members, owners, and fellow industry experts. Attorney Laura Manning-Hudson presented the 2015 Legal Update course which had an outstanding turnout of over 150 attendees. Attorneys Evonne Andris and Nelson Rodriquez were also in attendance and answered questions throughout the day giving out great advice and engaging in lively conversation with those who stopped by our booth. To all who attended and visited our booth, thank you for making the Palm Beach Condo and HOA Expo so memorable!